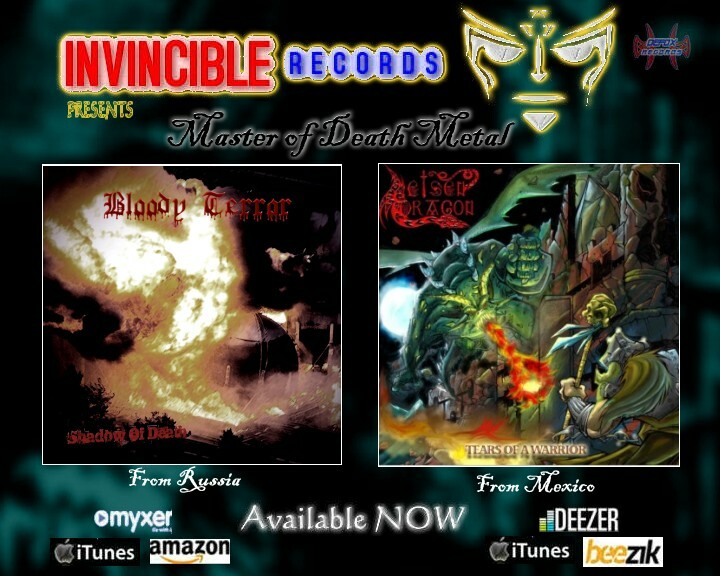 Invincible Records is proud to announce that the brazilian Death Metal oneman band GREAT COWBOY has just signed for the label that will release their official first Ep. 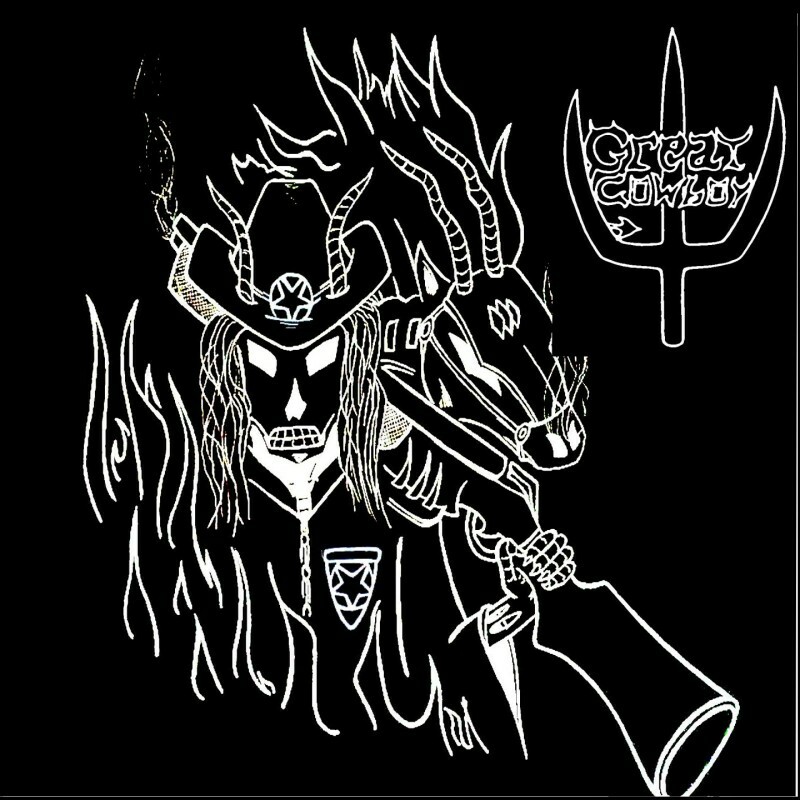 The album titled “Great Cowboy” contains 7 songs full of power and energy. 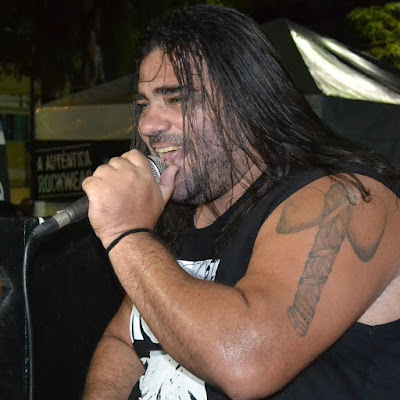 The oneman band was formed in Rio das Ostras, Rio De Janeiro State, Brazil, in March 2015 with Paulo Rock Maya at guitar, bass, drums and vocals. Paulo is band leader of Abomination Wide also. 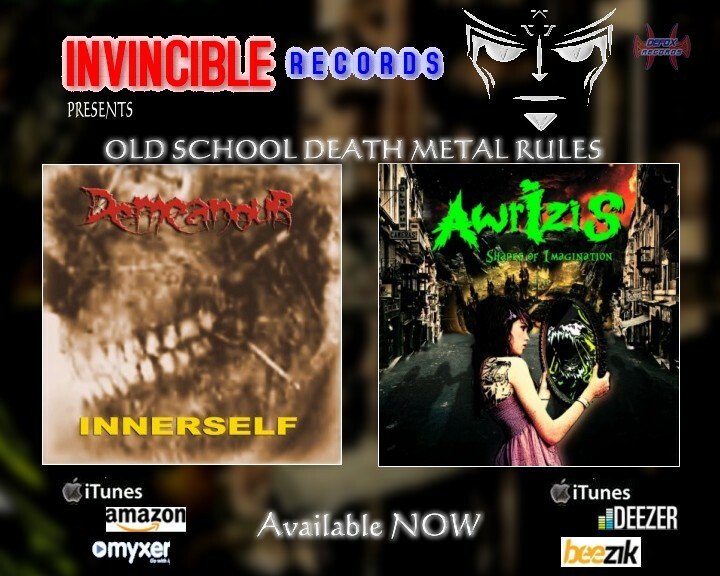 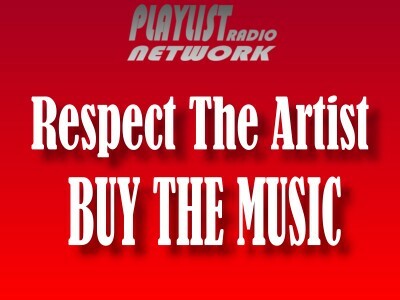 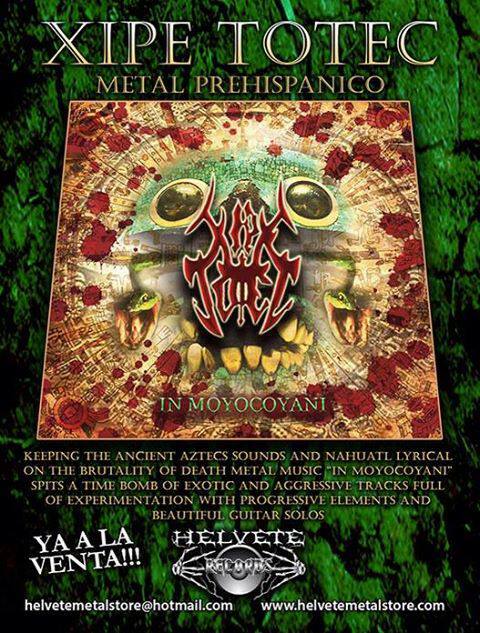 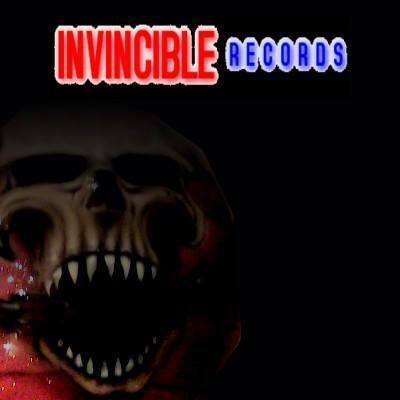 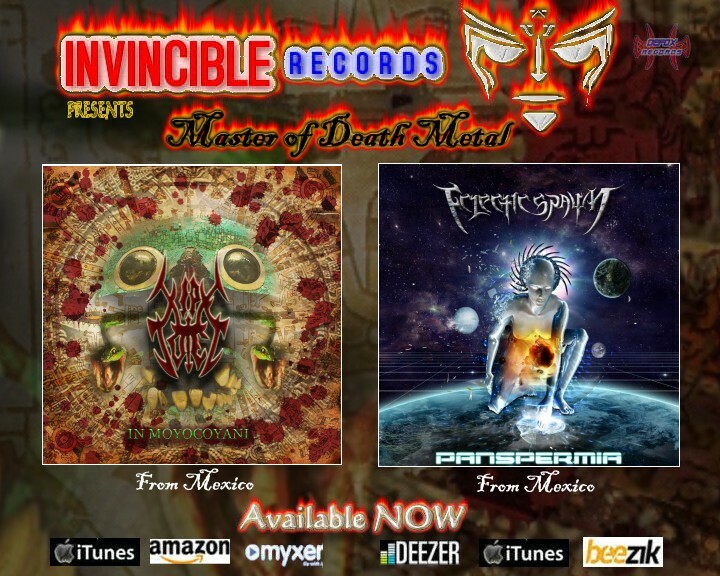 INVINCIBLE RECORDS is The division of DEFOX Records/Nerocromo music that is dedicated to the extreme metal genres.